Google Pixel 3 Details Leaks – Specification, Price, Features : - So finally here I will be sharing with you about the latest google pixel 3 full details which might be you are looking for as we all know that google launch Google pixel 2 & 2 XL so here they are coming back with the new smartphone which is Google pixel 3. 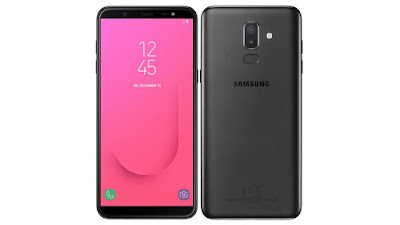 What all features they are giving you in this smartphone I will share with you at below. This smartphone is coming with 5.4inch FHD+ (1080 x 2160) display with 18:9 ration and you will be getting Corning gorilla glass 5 protection. 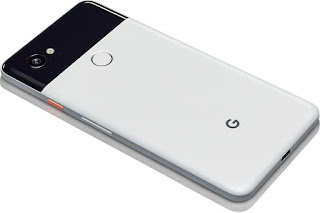 So again google is providing you single camera phone but you will get all the features in this smartphone camera which you will not get any other smartphone which having dual camera. If we talk about the primary camera this smartphone having 12.2Mp (1f1.8) with dual LED flash. Now talk about the front facing camera this smartphone having 8MP front facing camera with f/2.2 aperture. This smartphone is coming with Qualcommm Snapdragon 845 processor which is amazing and very fast processor in smartphone. 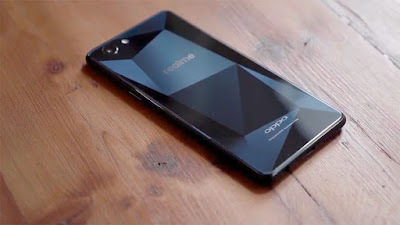 This smartphone will be coming with Android p 9.0 which will be the latest version. and as it’s full stock android that means you will get all the updates of Software. So now this smartphone will be coming with 3500 mAh battery which is the standard size of a battery. This smartphone will be coming with Type-C 3.1 charging port.